Leaf season is just around the corner, and the Walker Mower does a great job cleaning up leaves. Make a video demonstrating the Walker Mower's leaf cleanup in action and post it to YouTube with #WalkerLeafCleanup to enter. The last day to enter is November 15, so make sure to get your video posted! The winner will be announced shorty after and will receive a $1,000 cash prize. Leaf season is just around the corner, and the Walker Mower does a great job cleaning up leaves. 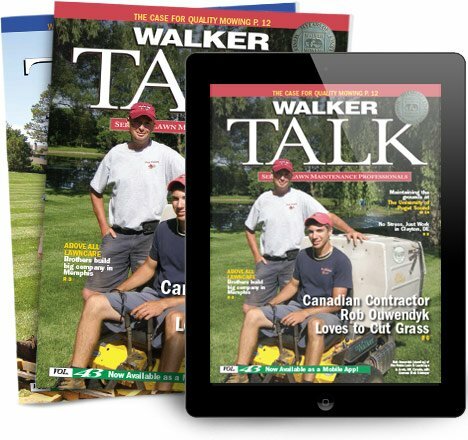 Make a video demonstrating the Walker Mower's leaf cleanup in action and post it to YouTube with #WalkerLeafCleanup to enter.